Here is a tool that you can use anywhere to get unstuck. 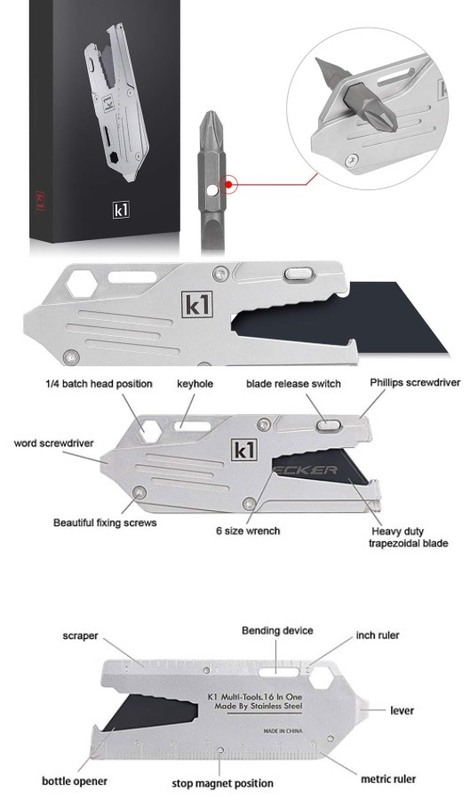 The K1 16-in-1 Credit Card Multitool can be used as a screwdriver, bottle opener, ruler, wrench, crowbar, scraper, and more. It has a titanium alloy construction and weighs only 30g. This pocket survival tool is available for under $18 at this time.